Are you looking for Pinterest help? My everything Pinterest strategy will guide you to Pinterest success. Read it and you’ll no longer need Pinterest help. Are you looking for Pinterest help? You are not alone. Pinterest can be extremely confusing for bloggers. 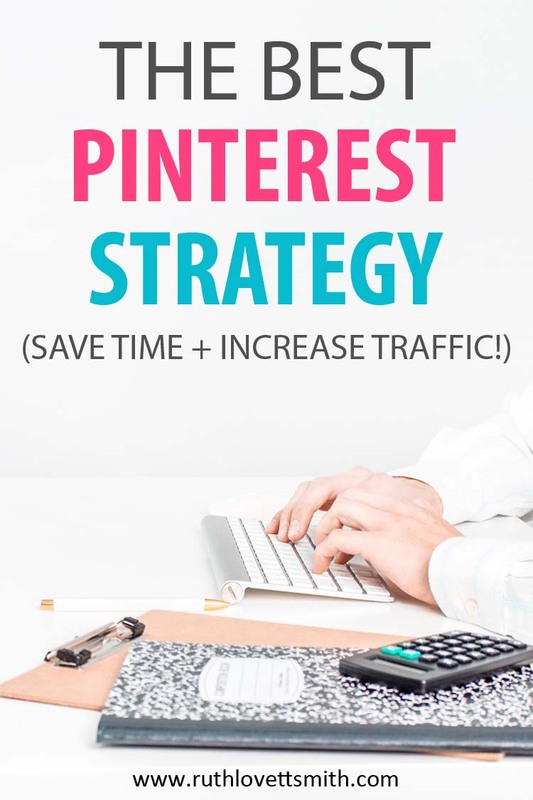 In this Pinterest help post I am going to cover my current Everything Pinterest Strategy. I’ll also update this post, as I try new things, so make sure that you share and bookmark it. If you are new to Pinterest, you might want to check out my post How Does Pinterest Work: How to Use Pinterest for Business. 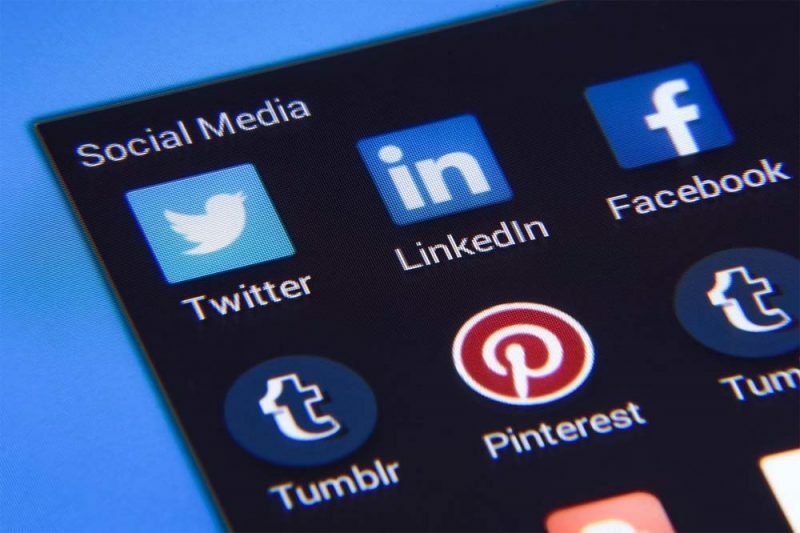 There you’ll learn the ins and outs of setting up a Pinterest account, as well as an overview of how to use Pinterest for business. If you are using Pinterest as a “user”, it’s pretty intuitive. Simply go to Pinterest and type what you are looking for in the search bar. Like any other search engine, a ton of results will pop up. When you have an account, as a general user, you create boards and share pins that you find and want to save. If you are using Pinterest as a blogger, or for your business, Pinterest can be a little confusing at the beginning. I recently discovered that numerous new bloggers are looking for Pinterest help, but can’t seem to find the answers they are looking for. It reminded me that as you learn things on your blogging journey, you forget what you didn’t know. This often leads to missed steps, or points, when trying to explain things to new bloggers. In the beginning, I was extremely confused about Pinterest. I understood how to use it. However, I didn’t understand how to use it properly to promote my blog and business. If you are finding yourself in the same boat, this Pinterest Help post is for you. If you check out my above mentioned post, you will get an idea of where to start with Pinterest. Search engine optimize your account, boards, and pins with relevant keywords. Now that you have your Pinterest account set up, we’ll get into the nitty gritty of my own personal Pinterest strategy. There does not seem to be a guide of hard and fast rules for using Pinterest, from Pinterest. I think this is what leaves many bloggers confused. What is right? What is wrong? Will this get me banned? These are just a few of the questions on the minds of bloggers. I want to take a moment to share that I am NOT a Pinterest expert. In fact, no one is. Pinterest is constantly changing how they do things. These changes mean that bloggers need to change their strategies from time to time. I have been using my current strategy for several months and have seen a steady increase in followers, repins/shares, and clicks through to my site. This tells me that my strategy is working. I also want to mention that my strategy involves the use of Tailwind, a Pinterest scheduling tool. Tailwind saves me an incredible amount of time, and I highly recommend them. You can get started for free, without a credit card, by clicking on Tailwind. However, I will also cover how to use my strategy without Tailwind. My Pins: I share a pin, to my most relevant niche board, every time I create a new post. I repin that pin, to my other appropriate niche boards, over time. Looping Pins: I loop my pins with the use of Tailwind, group boards, and board lists. I schedule these once a week, usually on the weekend. Details are in the next section. Tailwind Tribes: I share my pins to Tailwind Tribes (group boards for Tailwind), and schedule pins from Tailwind Tribes, to my own niche boards. I do this once or twice a week. Pinterest Pins: I repin other blogger pins (to my own niche boards) from the smart feed, following feed, and trending feed. I do this daily, as time allows. Re-pinning: I repin my own pins (to my own niche boards and group boards) on occasion. It is absolutely ok to share a pin to the same board over and over again. Just make sure that you space these repins out, 24 hours at minimum. I probably pin 50% to 70% of my own content, and 30% to 50% of other blogger content; for an approximate total of 60 to 70 pins a day. I spend approximately 15-20 minutes a day pinning/repinning. And maybe 30-60 minutes, on the weekend, scheduling. There are some very popular, and successful, Pinterest users that only pin their own content. Some of them even pin the same pin 10-20 times, or more, a day to the same boards. I am not implying these pinners are bad, or are doing it wrong. I just personally think this looks, and feels, spammy. And I have to wonder if Pinterest will eventually catch on, and penalize or ban these accounts. This is the strategy I use to schedule and loop my own pins. 1. Your first step is to login to your Pinterest account, click on the Publisher tab, and click on “Board Lists”. 2. Here you will want to create 7 board lists. Each board list will contain the same 7 group boards. 3. Now add your 7 group boards, in the same order*, to each board list. Now you are ready to schedule your pins! Choose 7 pins that you would like to schedule to your 7 Blogging board lists. 1. Click on the Tailwind schedule button, on your pin, to schedule it. Choose board list 1 Blogging (or whatever you named your first board list) where it says “Type a Board Name”. All 7 of your group boards (from that board list) should pop up. 2. At the bottom of the pin scheduler, a box should appear that says “Use Interval”. This box only appears if you schedule a pin to more than one board. Click on the box. 3. Another box will appear where you can set the date/day, and time of when your first pin will appear. Click on this box, and schedule your first pin for a Monday, in an early time slot. Make sure to set the “minimum time between each pin” for 1 day, or 24 hours. 4. Click on “set interval”, and then “schedule now.” Pin number 1 should show up (on your Tailwind schedule) each day, Monday through Sunday, to all 7 of your boards. Schedule the rest of your pins the same way. Pin 2 should go to board list 2 Blogging (starting on Monday – after pin 1), pin 3 to board list 3 Blogging, and so on. The end result will be 7 pins, scheduled to 7 different group boards, on all 7 days of the week. Go to your Tailwind schedule, to check it out, and make sure that it all looks ok.
Once you figure it out, it saves a ton of time. By using Tailwind scheduling; you are pinning frequently, consistently, and at the best times. Each pin is posted once, every 24 hours, which means you shouldn’t be flagged as a spammer. You are only pinning to your group boards once every 24 hours, which is also a good practice from a spam perspective. If you have enough pins and group boards, you can scale this up by creating an additional 7 (or more) board lists. You can use, and be successful with, Pinterest without the use of Tailwind. However, it’s going to take you some time and patience. I recommend creating a spreadsheet that lists all of your posts, your personal boards, and your group boards. Put post names on the left hand side of your spreadsheet. Create space underneath each board name to pencil in a date, or check mark, every time you pin a particular post to that board. Then you will basically manually pin your own pins, as well as other blogger pins, on a regular basis. Pinterest recommends you pin daily, throughout the day, as opposed to bulk pinning all at once. This is why a scheduler comes in handy. Believe me, it took me a while to get to this point. However, I truly believe that if you come up with a Pinterest strategy, and streamline your process, you’ll be successful at everything Pinterest. And you’ll free up some time to work on your blog in other ways. Don’t forget to bookmark this Pinterest Help post. If you found it useful, I would love it if you shared it on Pinterest, and your other social media channels. And don’t forget to come back and comment on this post to let me know if my Pinterest strategy works for you. Previous Post: « Billionaire Blog Club Review: Is it Right for You? Ruth, Thanks so much. I have been looking for Pinterest strategies literally everywhere on the internet. I should say no one has clearly explained the steps like you did. You could have made big $$ by selling this information as a course. I would have been your first client buying this course 🙂 Just a quick question. Do you schedule pins from your own website or share others as well? Joanna – thank you so much for the kind words. I am so glad you found my Pinterest strategy helpful! As far as scheduling pins: I currently schedule approximately 35-40 of my own pins (to group boards) daily, using the looping method above. 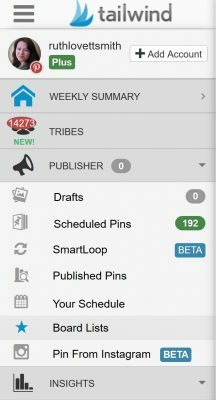 I also schedule other blogger’s pins from several Tailwind Tribes. (If you aren’t familiar, Tailwind Tribes are like group boards but through Tailwind.) I don’t usually “schedule” from other websites. I typically just live pin from a website. I hope that answers your question. If you have any other questions, please feel free to reach out at any time! Any time Joanna. Happy to help! Thanks for sharing the strategy. I’m still a bit confused on how you label boards and groups. How do you remember which is board list 1 or group a , b, c, etc..
First off – my own personal boards are labeled by niche. The group boards I am a member of, are labeled by their owner. That being said, when I create “board lists” through tailwind, I label them by niche as well. So, 7 blogging related group boards go into my “blogging” board lists. You can name your board lists whatever you want. I hope that makes sense. It might help you to write out all of your group boards and then categorize (or group) them. I find that writing things out on paper helps. Best of luck, and feel free to reach out with any questions!